EXCLUSIVE: Malcolm in the Middle Seasons 1-7 Coming to DVD Starting April 2012! Think of something super big? OK, got it? Double it… This is how big this news is. 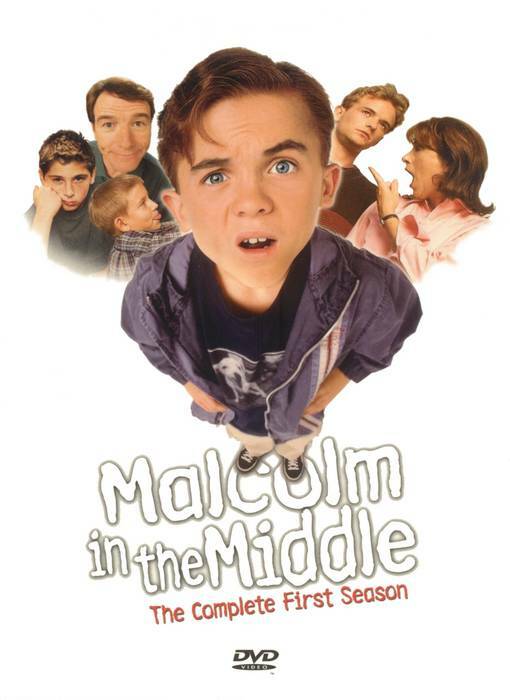 In short, Season 1 of Malcolm in the Middle will be released on DVD in the UK (Region 2) in April 2012. Followed by a season a month until a final box-set near Christmas 2012. Yes, all seasons by the end of the year! It’s being released by Fabulous Films in the UK. They have bought the UK (Region 2) rights for the whole series from FOX and specialize in releasing TV/movies that have had music issues in the past. The UK has a distinct advantage over the US as they don’t have such complicated music licensing issues. Yes, the reason we haven’t seen seasons in the US is all about music license costs, as we have always known. The music will NOT be changed. Season 1, is planned to be a very similar to the US release with special features to be confirmed. The other seasons are still in the planning stages, artwork etc is yet to be done. It will be sold through Amazon UK, HMV (UK retail store) and others. Blu-ray isn’t currently on the cards, but a possibility in the future, no details on it. I also don’t currently know about widescreen and how it’ll apply to the seasons. But I live in the US?! (or wherever) – Amazon UK delivers to many countries so there is a good chance you’ll be able to order. This is thanks to Richard Walker of Fabulous Films who broke the news to me, he needs our support on this project, how great is that? We can be part of the DVD release! More on this when I know. Update 8/2/12 – Pre-order Season 1 Now! / Widescreen 16×9 has been confirmed for Season 1.